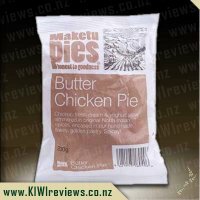 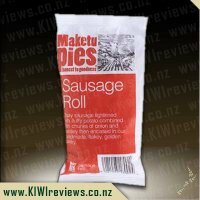 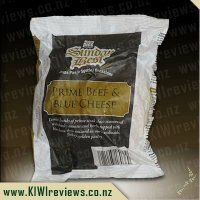 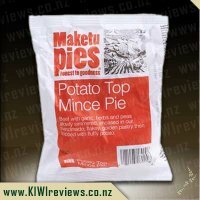 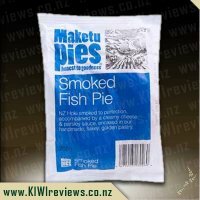 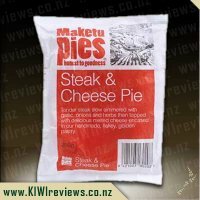 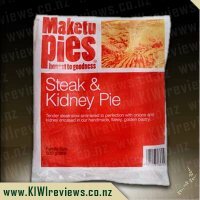 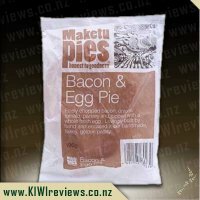 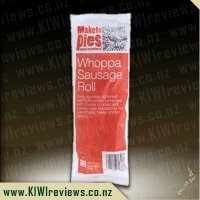 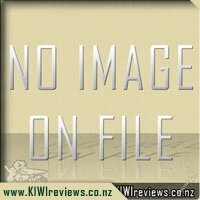 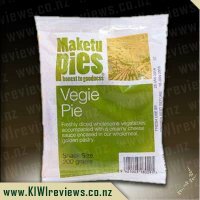 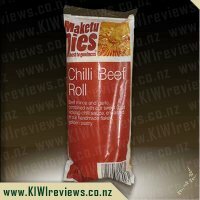 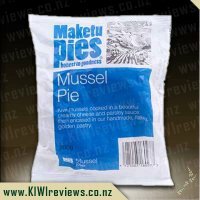 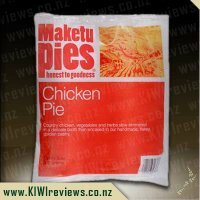 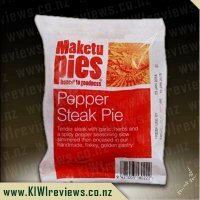 Mince and cheese pies have always been my favourite type of pie, but I must admit that I wasn&apos;t overly impressed with Maketu&apos;s version. 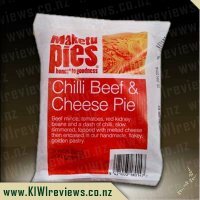 With very little cheese to be found, the mince was quite gluggy and jelly like, and rather lacking in flavour. 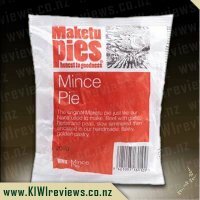 As usual though, the pastry was lovely, even after being through the microwave (which usually has a tendency to turn the pastry into soggy mess. 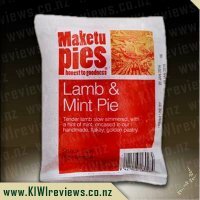 Overall- quite a disappointing result! 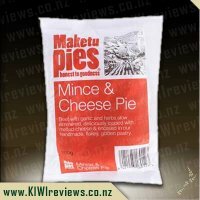 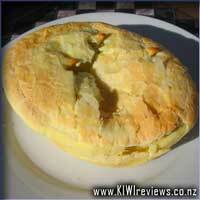 Not a great fan of Mince-n-Cheese actually, however this pie was above standards for sure. 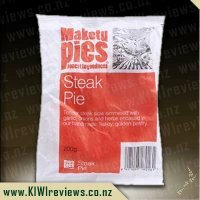 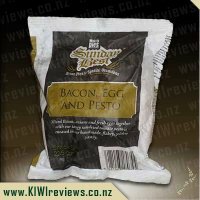 After a recent chat with the sales rep, I find that these pies are made with genuine beef tallow pasty, which has been folded and rolled 2000 times through the rolling machine, which would explain the extremely thin, flaky pastry which still retains plenty of flavour and a light texture. 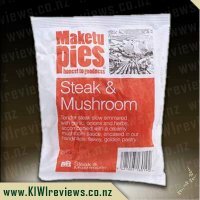 No pastry-leather on these fine pies folks! 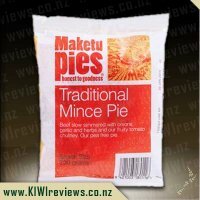 Though M'n'C is rather tame to my jaded tastebuds, I still found this to be a very worthwhile pie. 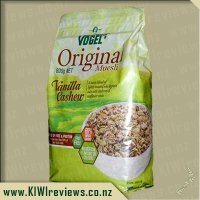 A tasty blend of lightly toasted wholegrain oats with cashews and sunflower seeds.